I have edited a volume of essays on biography entitled Imitating Art and assembled a 'casebook' for OUP on Women in Love. I was also the general editor of the short-lived series in which my own That Man Shakespeare appeared. 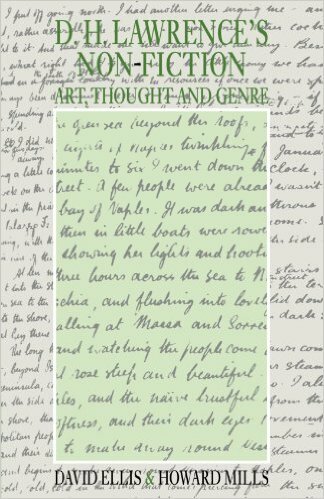 The idea was to allow the reader access to a mass of both written and pictorial material, arranged in chronological order and relating to figures who (to echo the name of this series) have become 'Icons of Modern Culture'. The other subjects treated before the cost of permissions brought the series to an end were Faust, Ned Kelly, Joan of Arc, Dr Johnson and Frankenstein. 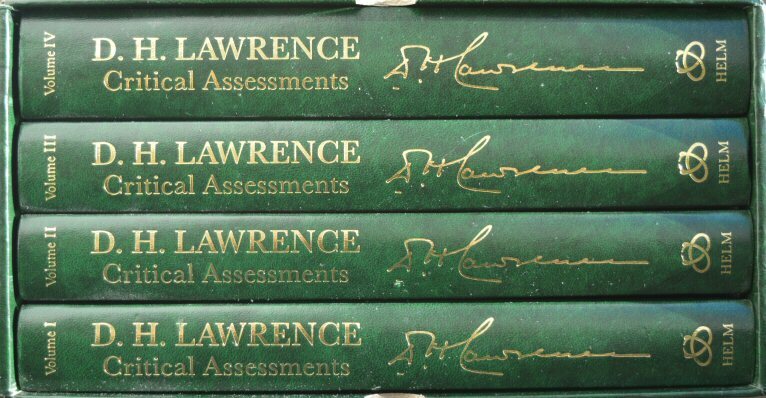 With my co-editor Ornella de Zordo, I have also put together four hefty volumes of Lawrence criticism in Croom Helm's Critical Assessments series.